I’m pleased to share this fascinating podcast featuring distinguished Tafari Makonnen alumnus Petros Aklilu, who discusses his experience at TMS and in the States as an American Field Service student, reflects on TMS’s tremendous contribution to Ethiopia and to the many students it shaped and nurtured, and on Emperor Haile Selassie I’s legacy – especially in the field of education. Born in Addis Ababa in 1948, Petros joined TMS in the fourth grade, after three years at Patriot School. 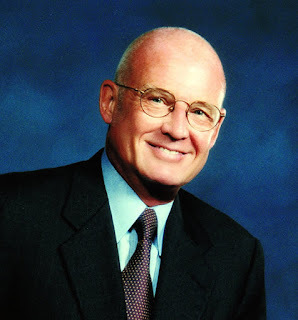 Selected for the American Field Service Program in 1965, Petros spent the 1965-66 school year in Wellesley, Massachusetts, where he graduated from high school. Having spent a year at Haile Selassie I University, Petros joined his brother Tesfaye at Oklahoma State University, where he was awarded the BS degree in economics, and went on to earn his MS degree in agricultural economics from the University of Massachusetts. After spending two years as an economist at the Awash Valley Authority and completing his Ph.D. course requirements at Cambridge University, Petros began his illustrious 31-year career at the World Bank, retiring in 2007. “Retirement” isn’t an accurate description of Petros’ post-World Bank life. He founded a nonprofit, “Community Development and Oral History,” dedicated to helping rural communities realize their dreams and have access to primary education and clean drinking water. And Petros was instrumental in creating the Tafari Makonnen Alumni Association of North America, serving a three-year term as its first President. As you’ll learn from the podcast, Petros – like so many other TMS graduates – feels tremendous respect and affection for TMS, which not only shaped him intellectually, superbly preparing him for his postsecondary education and highly successful career at the World Bank, but also profoundly influenced his character. Indeed, as Petros describes his TMS experience in this podcast, Tafari Makonnen School offered its students a “well-rounded” education in the highest sense of that term. Like many other TMS alumni I’ve talked with over the years, Petros gives full credit to Emperor Haile Selassie I for fostering education in Ethiopia in the face of significant resistance, but regrets the absence of serious reform in other areas that might have averted the reign of terror following His Imperial Majesty’s overthrow. 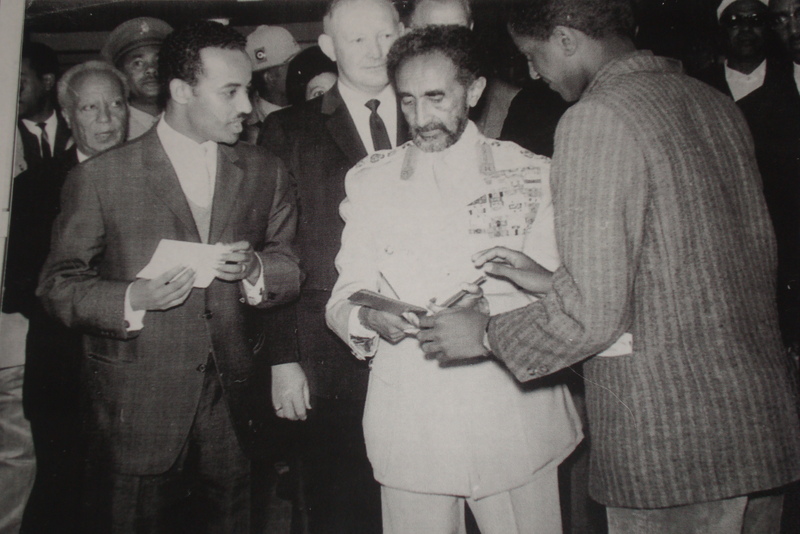 The photograph above, showing Petros with the Emperor, was taken in 1967 during HIM’s visit to Haile Selassie I University, where Petros was a first year student. As I mentioned to Petros in a recent email thanking him for sharing this wonderful photograph, when I see photographs of HIM, I often feel a jolt of emotion – I think because as a 22 year-old American teacher at TMS, the Emperor symbolized – to me – the spirit of the ancient kingdom. He was, to me, a distinguished and romantic figure, whatever his flaws. And, of course, can you imagine anyone looking more regal than HIM? For a man of small physical stature, he certainly loomed large! On my visit to Ethiopia in 2012, I saw the bust of Ras Tafari Makonnen that Petros talks about in his podcast, which has been rightfully restored to its central location in the foyer of the former TMS Administration Building. I thought you’d like to see it. I deeply appreciate the time Petros dedicated to recording these reminiscences despite the hectic life he leads in what is erroneously called “retirement.” His contribution makes Entwinedlives.com an even richer resource for readers interested in Ethiopia and in the proud history of the distinguished educational institution that was so close to His Imperial Majesty’s heart. Enjoy Petros’ podcast, and please do share your comments! Enjoyed Petros’ podcast very much. I want to thank and congratulate him on his wonderful and fruitful leadership in bringing about our wonderful alumni association in North America (TMSAANA). I am glad that we have been able to reconnect after so many years with our TMS spirit still in tact! A nagging thought came to mind when Petros mentioned that Shillong was one of his favorite teachers. How unfortunate! From my understanding, Shillong was the least respectable of the teachers that taught at TMS. It is my understanding that he was fired from his post at TMS for ineptitude and for disruption of students’ morale and discipline. He was disrespectful of his students with his loose verbal abuses and general disregard for their educational growth. Shillong was also fired or let go from General Wingate High School in the early 60’s. It could be that Petros knew Shillong in his first year at TMS when he might have been at his best behavior. I thought this matter needed to be set straight despite the fact that it is an unpleasant revelation.